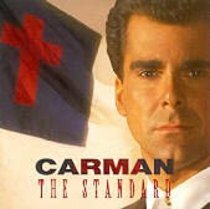 CarmanCarman has consistently set the standard in performance and content. His songshave changed lives across the world. This album includes Whos In The House,Nows The Time, and Holdin On.